Commercial Painting - Homestead, Kendall, Miramar, Miami | K&R Painting and Remodeling Corp. Serving clients throughout Homestead, K & R Painting and Remodeling Corp is a well-known painting and decorating company! Contact us for all your commercial painting needs. 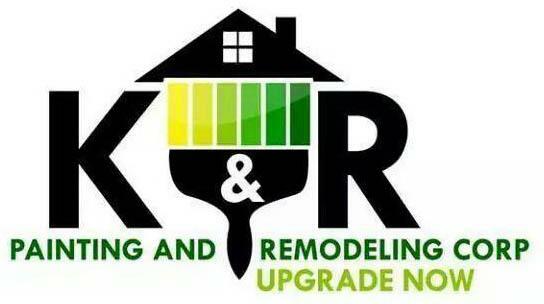 With years of experience, K & R Painting and Remodeling Corp specializes in commercial painting! Using top quality paint and equipment, our team works carefully to ensure your project is executed to an astonishingly fine finish, on-time. Rest assured, we undertake projects of any size or scope! Get in touch today. 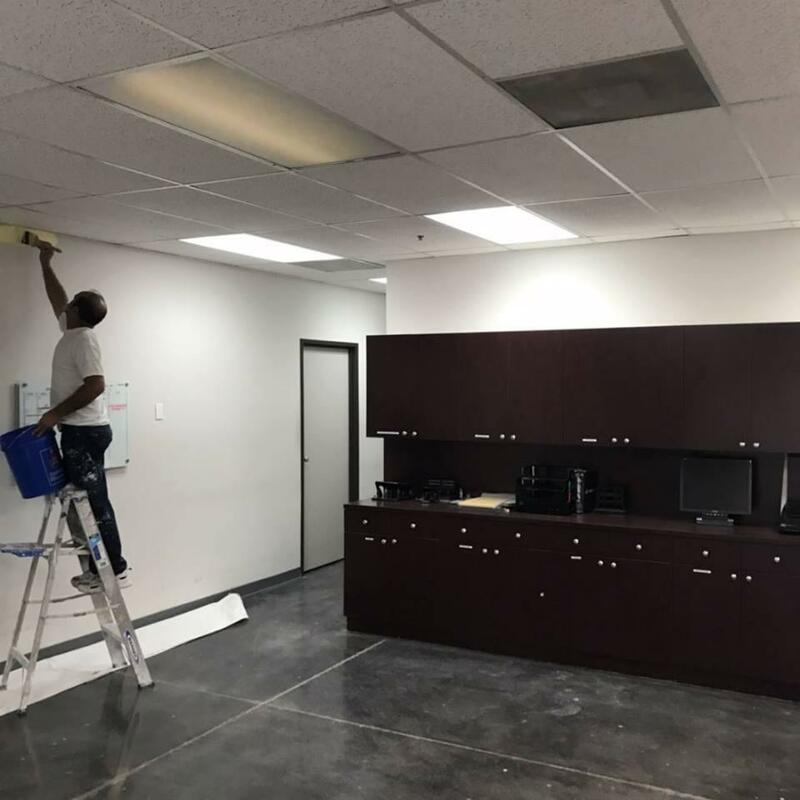 Here at K & R Painting and Remodeling Corp. we pride ourselves on providing reliable and immaculate painting services to a wide range of commercial clients! Our approach is simple. We work in close collaboration with you in order to achieve the desired effect. Moreover, while working on your premises, our team ensures that there is little to no disruption to your business work! Call today.